It’s beautiful! And yeah, health will be a big focus for me in 2017, too–need to get back into fighting shape, or as close to it as a fifty-one year old with invisible illnesses can manager, anyway. 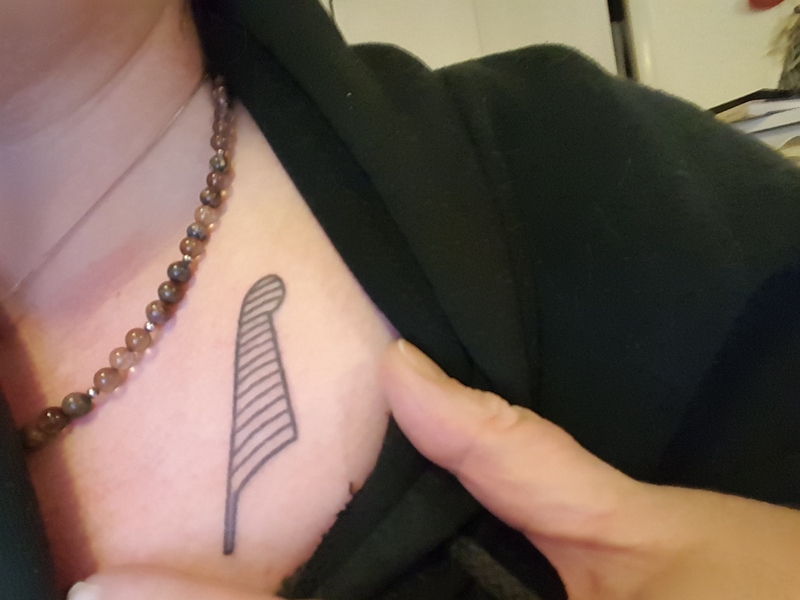 PSVL: Nope, I have multiple piercings (including some retired) but this was my first experience under this sort of needle. And should you make that visit I hope something can be coordinated so we might meet up! Beth: we can help keep each other on track then. It’s a long road ahead of us both and I know I am going to need help making some of the walk.